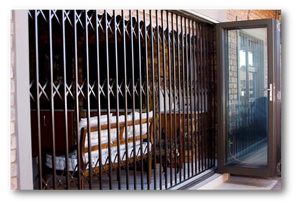 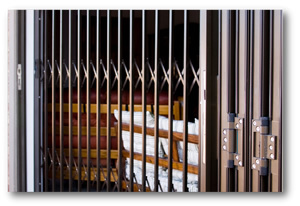 A retractable & fixed Security Barrier – effectively protects those whose lives or property may be threatened. 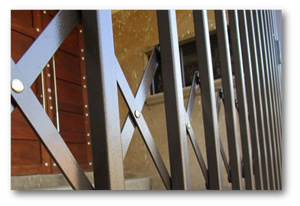 The product is manufactured with a tough, secure locking system (dead lock and slam lock available) to ensure safety and security for families and workers. 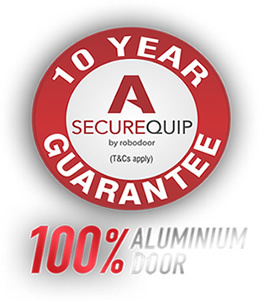 our commitment to quality is evident in the long term guarantee we offer. 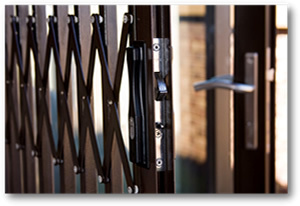 Securing homes and businesses since 1995.